Though skilled in Photoshop techniques, our photography at The Image Village prefers to offer a flattering photographic truth. Poses and composition inspired by classic masters but expressed in a modern, contemporary way. Capturing the moment and the memories is essential, the beauty and emotion too is the reason you would commission The Image Village. Though based in Glasgow & Lanarkshire, we travel the country and internationally for discerning clients. We pride ourselves in getting to know our clients which allows us to capture your day the way you want it. Our relaxed approach let's everyone enjoy your big day and leaves you with memories to look back on in years to come. We believe that your friends & family play a huge role in making your day special and it's our job to make everyone feel part of it. 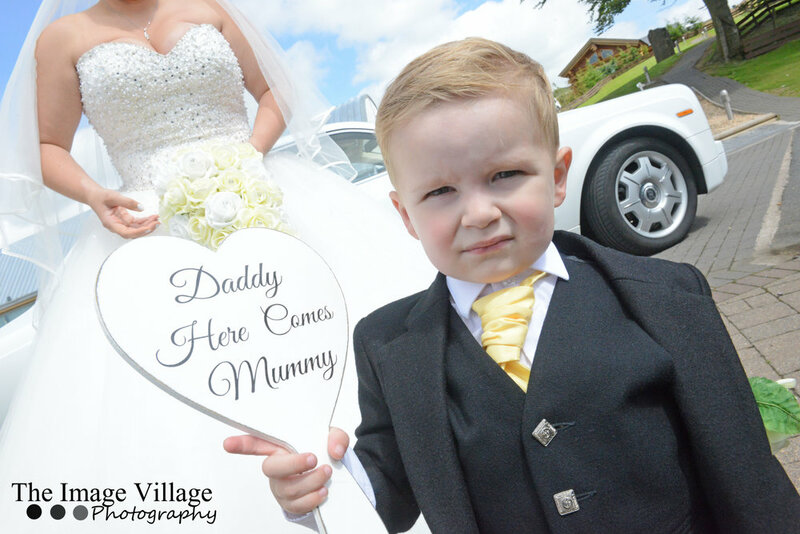 The Image Village are professional photographers based in Glasgow & Lanarkshire, United Kingdom with a relaxed friendly approach specialising in stylish modern professional photography at popular professional locations and venues through out the UK. For your convenience our photographers will be available to discuss all your needs and plan your big day or photo session from the comfort of your own home or in our Lanarkshire office. We believe it is our job to capture every smile and every tear from your special day. When you commission The Image Village we provide Award Winning Photographers to ensure you don't miss a single moment. Call today and one of our Photographer's will be available to showcase our stunning Wedding Album's, discuss your needs and give you some idea's on how we can make you'r big day stand out. With all our packages at The Image Village we offer all your images fully edited and placed on our stunning Swarovski Style Love Heart USB, allowing you to print and share all your imahes with your family & friends. We have a wide range of stunning bespoke wedding albums designed just the way you want. With a wide range of sizes, covers, colours and paper you'll be sure to find something you will fall in love with. At The Image Village we know just how important your day is to others. That's why we offer a range of parent albums and small mini albums to fit directly into your handbag. make that commitment is such a privilege."